AMERICAN IN EUROPE, A HISTORY OF THE NEW WORLD IN REVERSE. TO THE FARTHEST ENDS OF THE EARTH, 150 Years of World Exploration by the Royal Geographical Society. 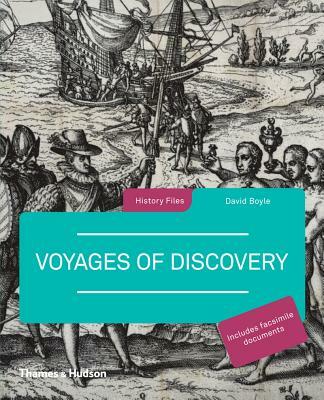 BEYOND THE CAPES, Pacific Exploration from Captain Cook to the Challenger 1776-1877. The Three Voyages of Martin Frobisher in Search of a Passage to Cathay and India By the North-West, A. D. 1576-8. From the Original Text of George Best ; Together with Numerous Other Versions, Additions, Etc.